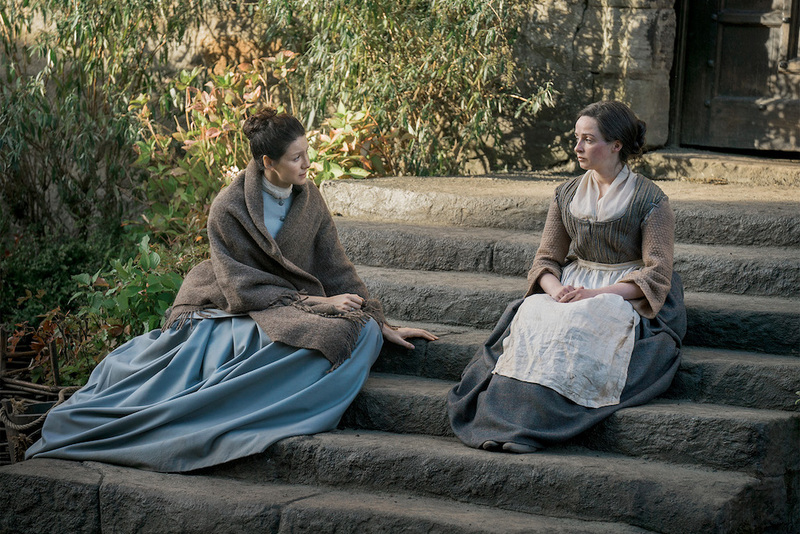 Claire’s return to Lallybroch is met with cold shoulders. Plus, Jamie still has his big secret… Watch a sneak peek of this week’s Outlander, “First Wife”! It is tense in the Murray home… really tense. But John Bell is the cutest Wee Ian! Check out five images from “First Wife” and then make sure to live tweet with me at 8p/7c this Sunday, November 5 on STARZ!